Sigma had a HUGE DJ set... And an even BIGGER surprise, when Ella Henderson popped out on stage! 4. 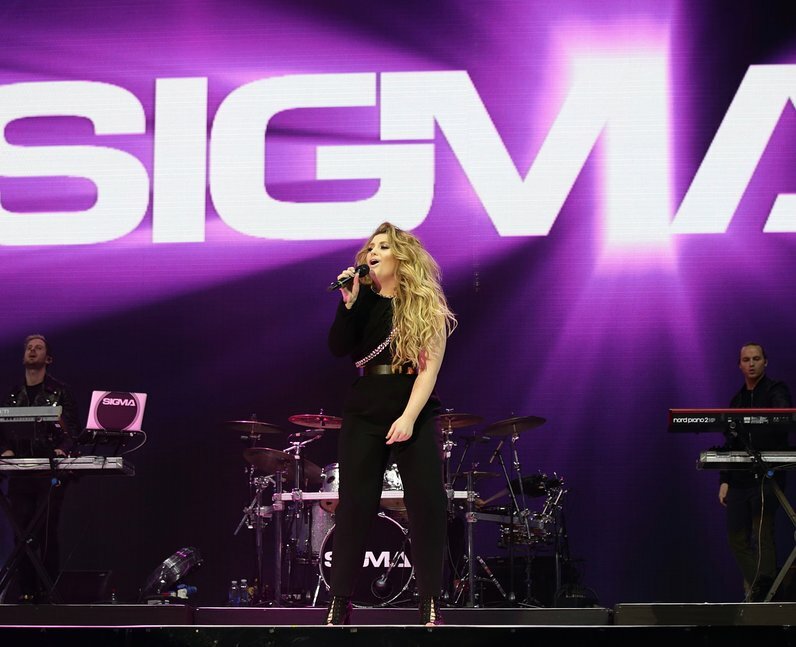 Sigma had a HUGE DJ set... And an even BIGGER surprise, when Ella Henderson popped out on stage!